Welcome on the webpage of the Institute of East European Law! Herzlich willkommen auf der Webseite des Instituts für Osteuropäisches Recht! Добро пожаловать на сайт Института права стран Восточной Европы! 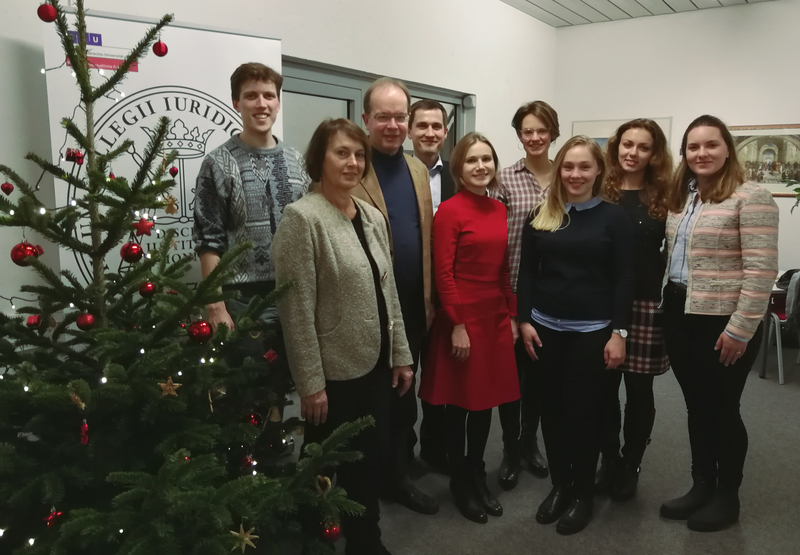 The Institute wishes Merry Christmas and a Happy New Year to all its friends and cooperation partners! We hope you will find the following overview of the activities and the structure of the Institute informative. For more complete information please have a look at the German language part of this website or do not hesitate to contact us directly at office-eastlaw@law.uni-kiel.de. The contents of the old website remain until further notice. Online.